By definition, structural engineers “analyze, plan and research structural components and structural systems to achieve design goals and ensure the safety and comfort of users or occupants. Their work takes account mainly of safety, technical, economic and environmental concerns, but they may also consider social or aesthetic factors”. What does this mean or matter to you? Just as you would have an engineer involved in the building of your home, you will also need the same care and attention when building anything with structural engineered plans to be sure that everything is built with safety and code compliance in mind. These engineered plans, or drawings, are a very technical and precise language. These plans need to fully and completely define requirements and effectively communicate accurate design for other engineers, designers, contractors and laborers alike. 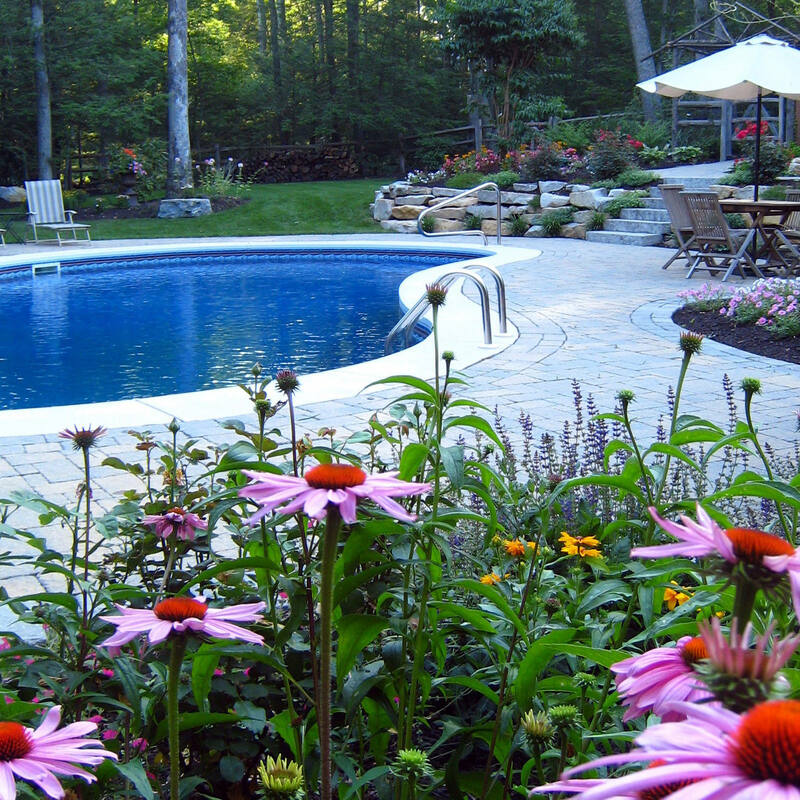 A proper and professional landscape designer will work with a structural engineer to make sure that the design they created for your backyard transformation is built correct and 100% efficient and safe. The main goal of engineered plans, along with proper placement of all outdoor elements, is to ensure that the project will be able to withstand several and all types of stress. 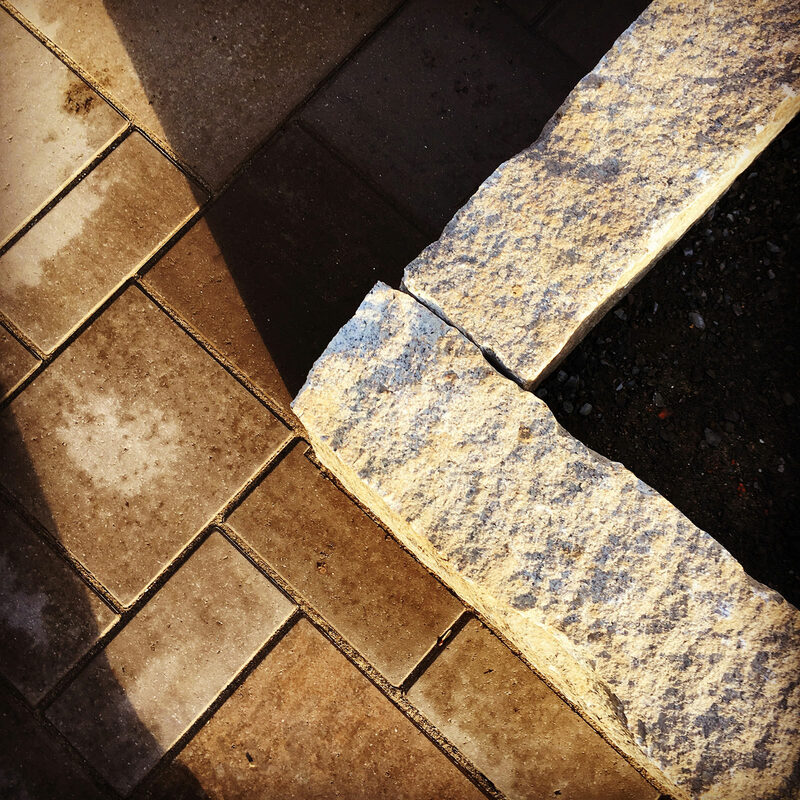 The weight of the project, weather, time and the outdoor elements are all working against you when you build anything outside. Having the extra peace of mind is well worth the time, effort and investment in getting your project right the first time, virtually saving you money down the road. 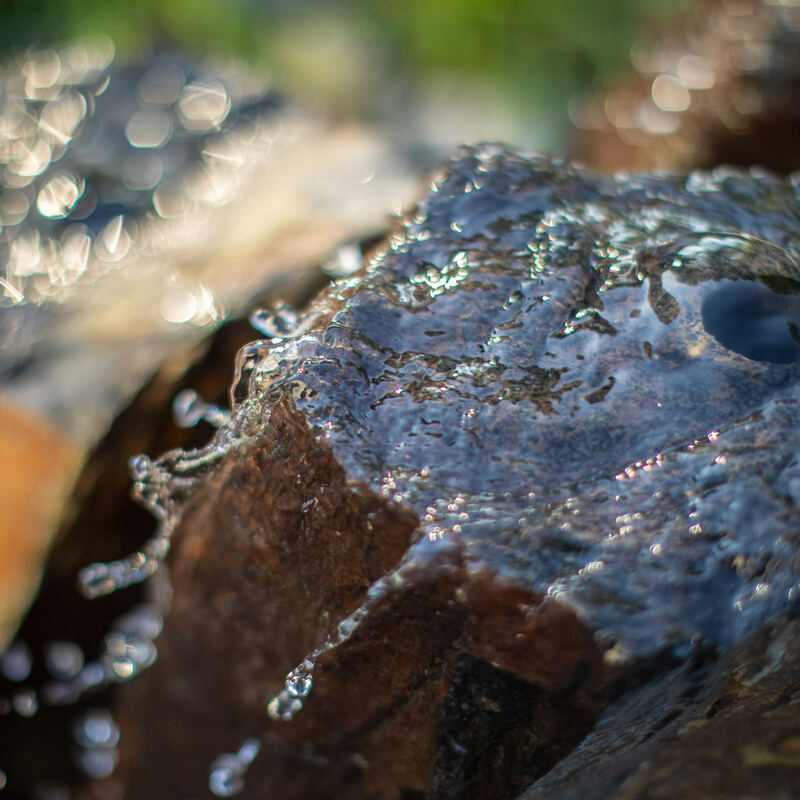 The engineer’s knowledge of mathematics and physics, matched with their problem solving skills are second to none when involved in every stage of your outdoor project. While fully understanding complex projects, engineers also have complete construction know-how. Engineers can also end up saving money on your project by suggesting different materials or construction practices than originally planned. 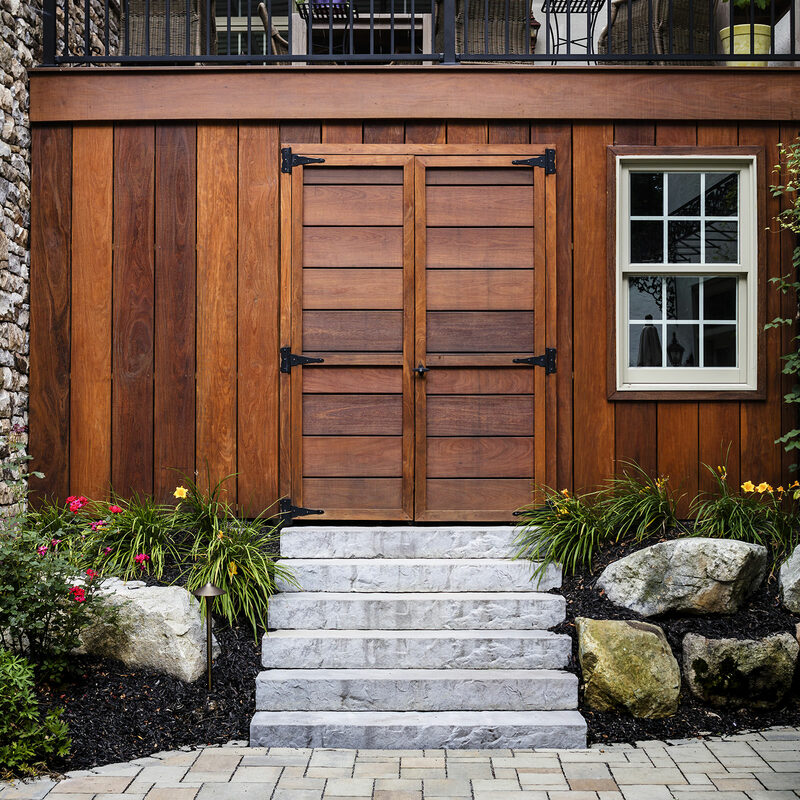 Their expertise in project technicalities give them a full comprehension of durability and longevity; they put their names on projects that will last for years to come. If your landscape designer can dream and design it, the structural engineer they partner with can help it come to fruition. 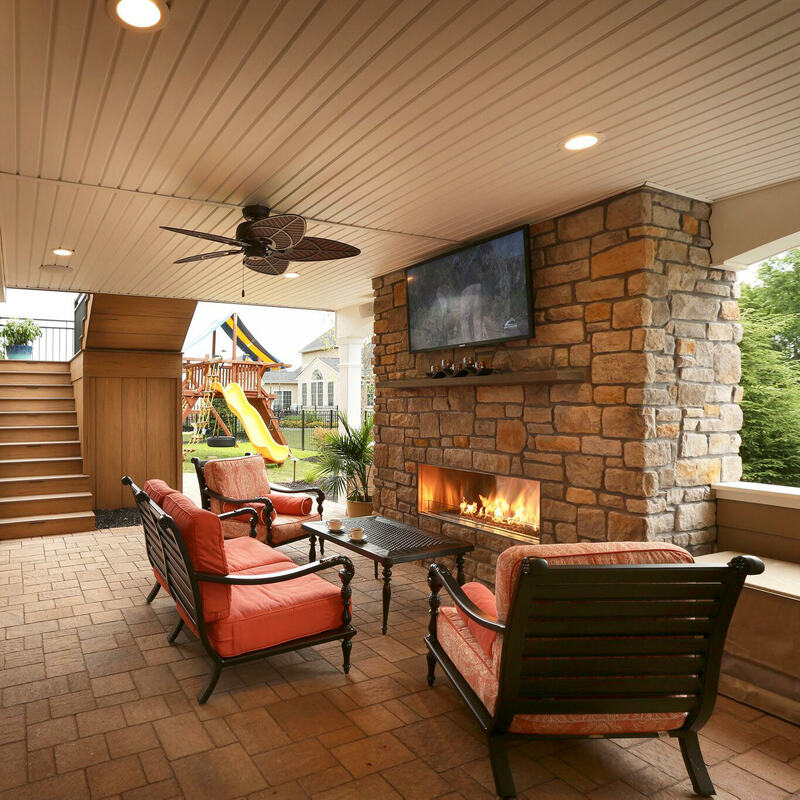 For example, you absolutely fell in love with your designer’s plan for an open paver patio with a roof system that includes skylights, ceiling fans, and an open concept that seamlessly blends into the yard where the kids have their playset. The structural engineer will step in to work with your designer to make this open concept come to life by incorporating wooden or steel beams overhead to maximize rafter span and give you that welcomes open-air feel. 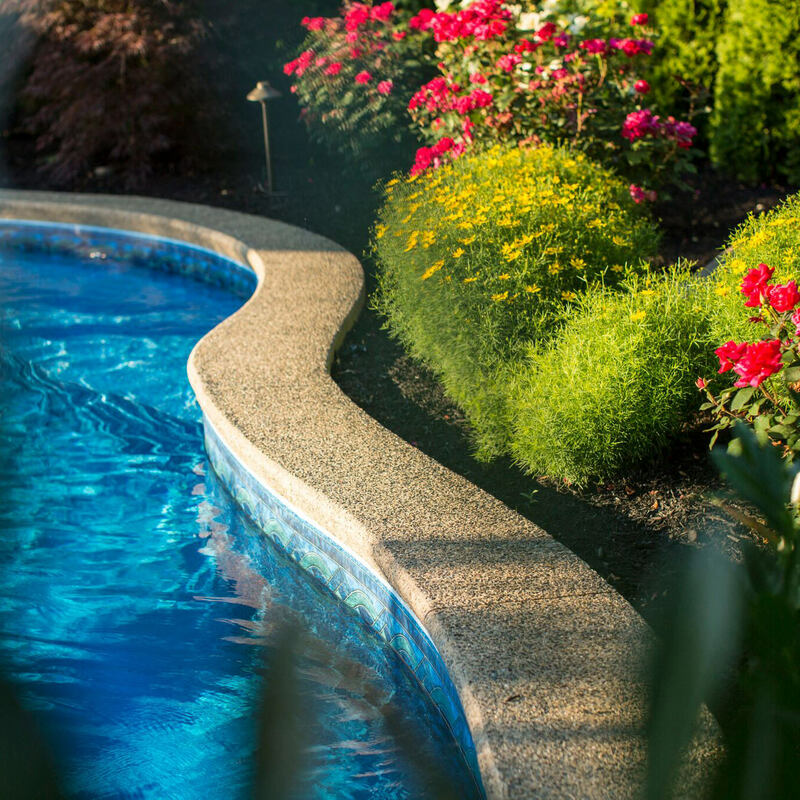 Your landscape designer and their structural engineers are experts in solving problems, meetings challenges and providing creative solutions for your outdoor spaces, knowing that townships and local municipalities require approved stamped engineered plans before any work is done on your property. 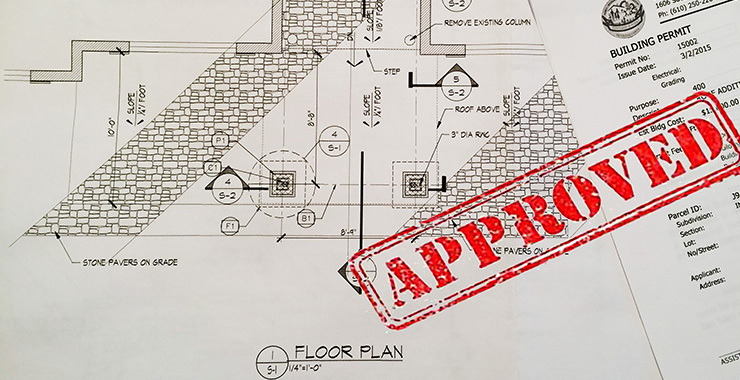 These approved plans are the basis for all construction and site inspections, so it is very important that they are complete and accurate! 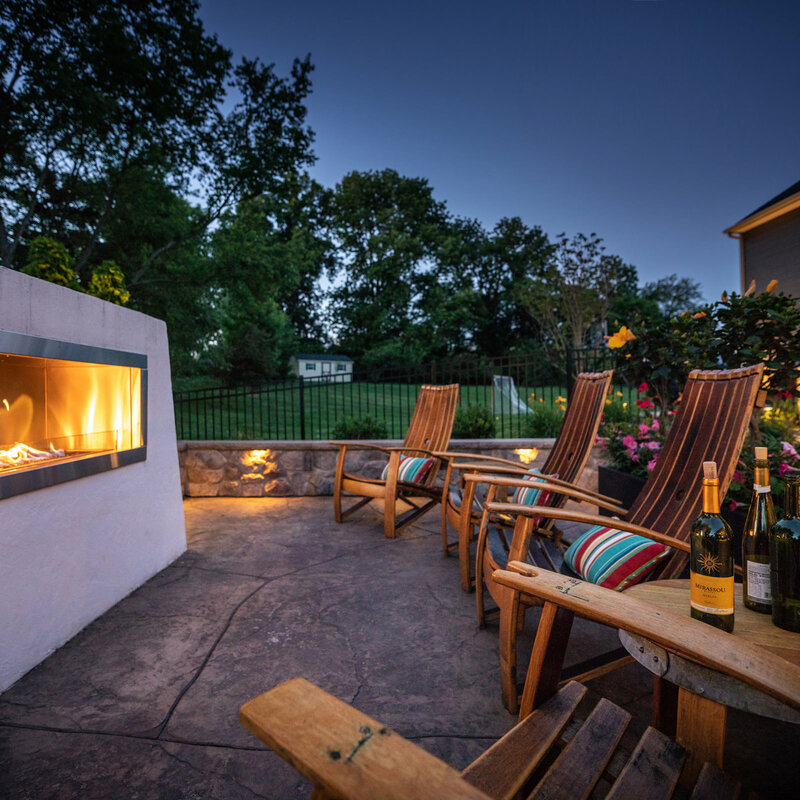 Equipped with all the proper tools, knowledge, experience and specialists to transform your backyard into the outdoor living space you have always dreamed of, MasterPLAN Landscape Design is truly committed to creating a low-maintenance oasis that gives you an enjoyable place to rest, relax and spend quality time with your friends and family for years to come. 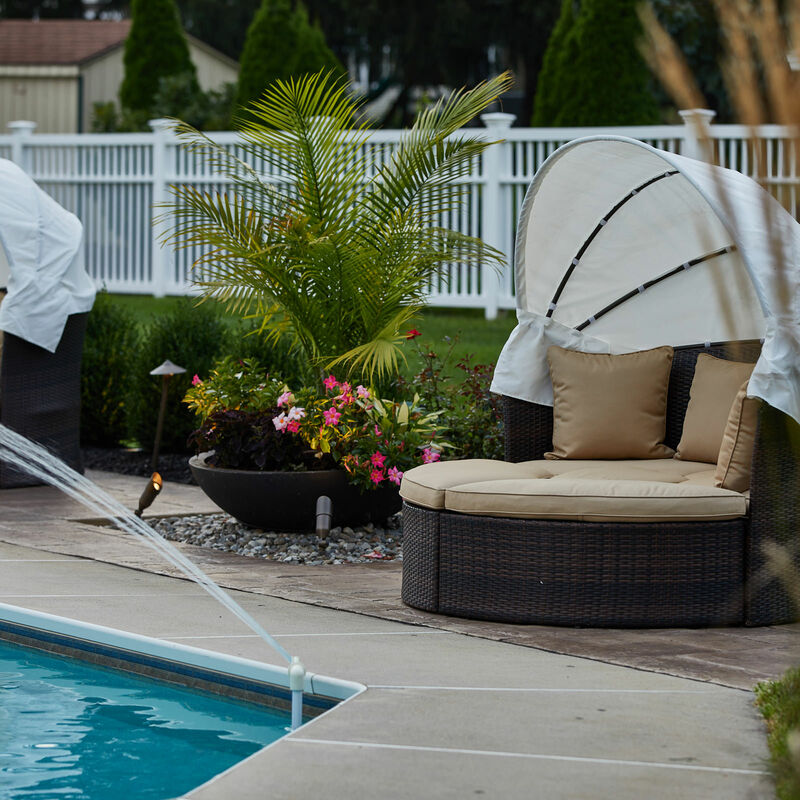 Knowing that your outdoor living space will be designed with you and your family in mind, and built properly with certified structural integrity in place is the perfect recipe for outdoor fun! 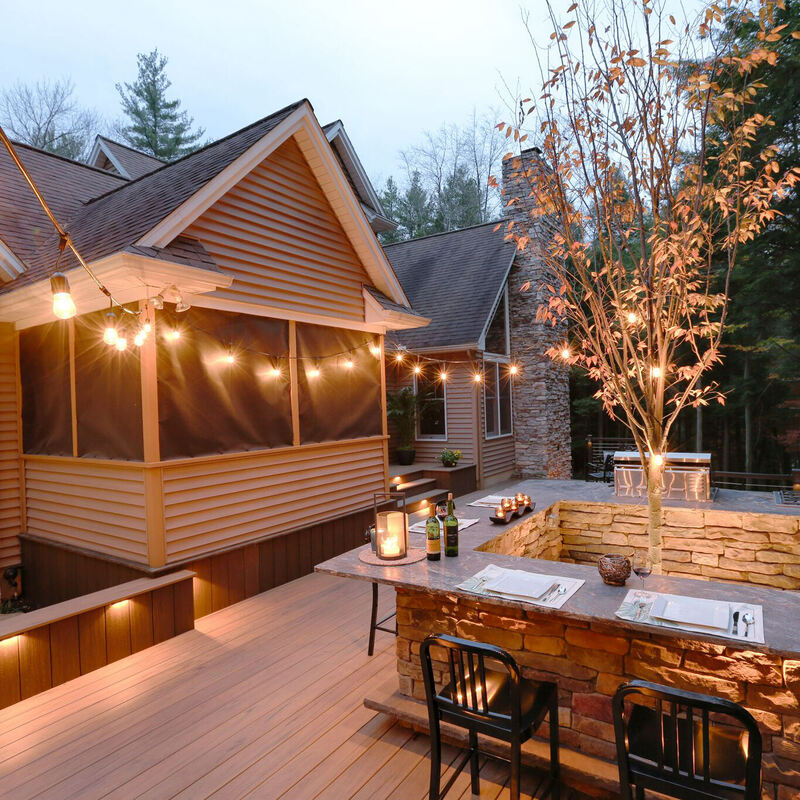 Reach out to MasterPLAN when you are ready to chat about your outdoor living space dreams…we are ready to help!